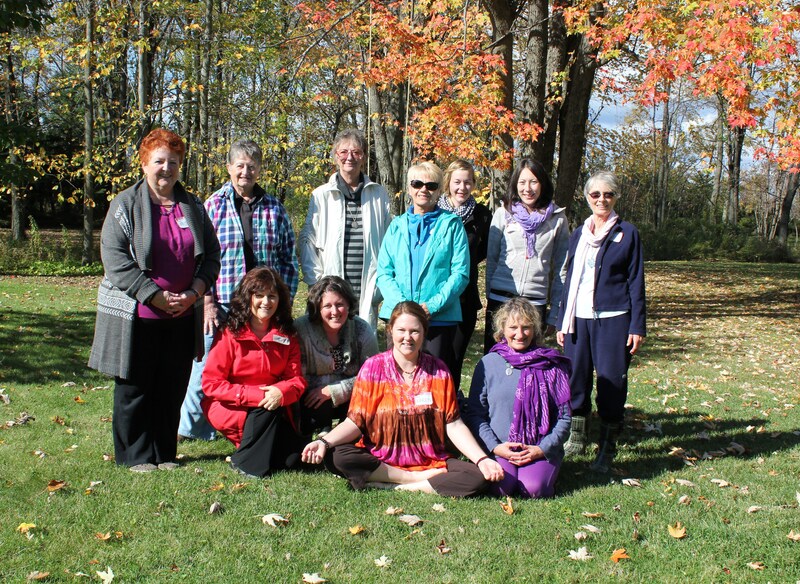 First Retreat October 20th… a Beautiful Day! I am filled with love and gratitude for all the teachers and friends that are assisting me on this journey… and for all those I haven’t even met yet. Thank you.